What are the Legal Facts of Co-Parenting? When you have found a co-parent match you can choose to conceive either through a licensed fertility clinic, by home insemination or natural insemination. The laws around parental rights and responsibilities are very different depending on which of these options you choose so make sure you consider your options carefully. If the woman conceiving is not married then she can choose either the donor (co-parent) or her partner to be named on the birth certificate. Depending on how the baby was conceived i.e. through a clinic or home/natural insemination,the donor would then become the child’s legal parent. I.e. conceiving through a clinic leaves the donor no parental rights. 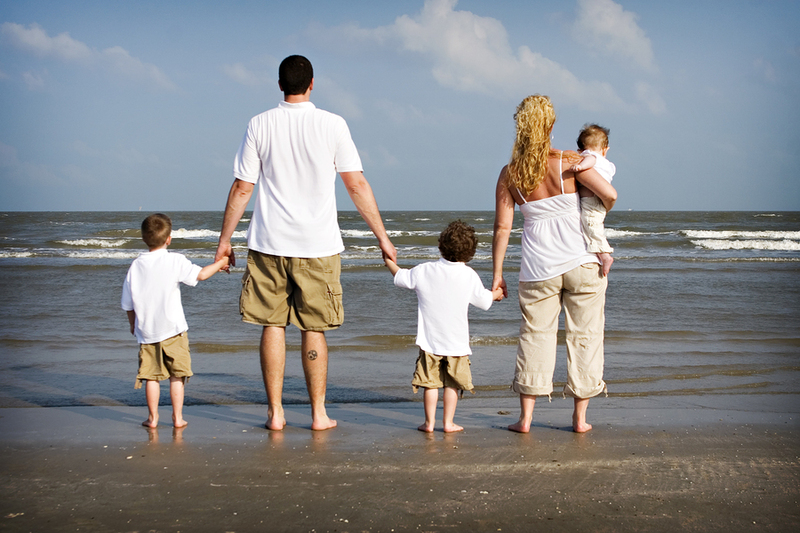 The laws are continuously evolving for donor conceived children and co-parenting agreements. A co-parenting agreement is not necessarily legally binding however it is considered a good idea as it can help in court if a dispute arises. There are many good solicitors who deal in family law and it is recommend anyone considering a co-parenting agreement seeks legal advice. If you donate sperm through a fertility clinic with the prospect of co-parenting you will not have any parental rights or responsibilities. If you are single and conceive via home insemination your male co-parent will be the child’s legal father. If you are married and conceive at home, you would need to specify in a co-parenting agreement that you wish for the male co-parent (donor) to have legal responsibilities for the child. If you do not have a legal contract the donor may not be considered the legal father and both partners could then be named on the birth certificate as Mother and Parent. What if the male co-parent donates sperm through a licensed clinic? What rights do lesbian couples have if they conceive with a co-parent? What rights do single heterosexual women, single lesbians and un-married lesbian couples have using a co-parent to donate? What rights do married heterosexual couples have if they conceive with a male co-parent? How useful is a co-parenting agreement? Even as a male co-parent you would have no legal rights or responsibilities as a parent if you donate through a clinic. However when any resulting child born through sperm donation at a clinic reaches 18 years of age,he or she will have the legal right to gain information on their donor and indeed any other children born as a result of that donor. The law currently indicates that if the lesbian couple are married your male co-parent will not be the legal father if you conceive through a fertility clinic. If you are not married you can choose to have your partners name on the birth certificate and your partner will be seen as the child’s second parent and your donor will not be your child’s legal father. If you conceive at home and are married, in most cases providing a legal donor contract is in place, the male co-parent would not be considered the legal father and both partners can be named on the birth certificate as Mother and Parent. This would then mean your known donor would not legally be seen as the Father. The law around rights of married lesbians receiving donor sperm is complex and it is strongly recommended to seek specialist advice from a law firm prior to any insemination. If you conceive via home insemination your male co-parent will be the child’s legal father. If you conceive through a licensed fertility clinic with a known sperm donor there is a possibility that the donor will be considered as the legal father however this is an emerging area and the decisions will be based on individual circumstance. This is currently a very grey area of the law and therefore the law in these circumstances is not concrete and is open for challenge as the natural father may apply for rights to the child’s upbringing and likewise the natural father may be pursued for child maintenance. In most cases, if you conceive at home and are married both the husband and wife can be named on the birth certificate as Mother and Father.This would then mean your male co-parent would not legally be seen as the Father. If you agree to have the male co-parents name on the child’s birth certificate it will give the male parental responsibility. Parental responsibility will include financial responsibility and also could include the child’s right of inheritance from the donor in the event of death.